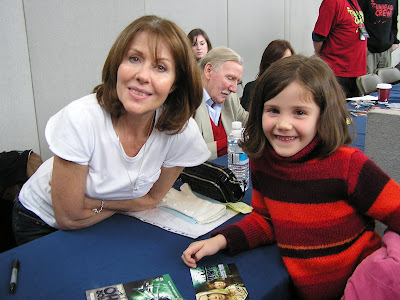 Since the age of 4 I have been a highly professional, no holds barred celebrity stalker! 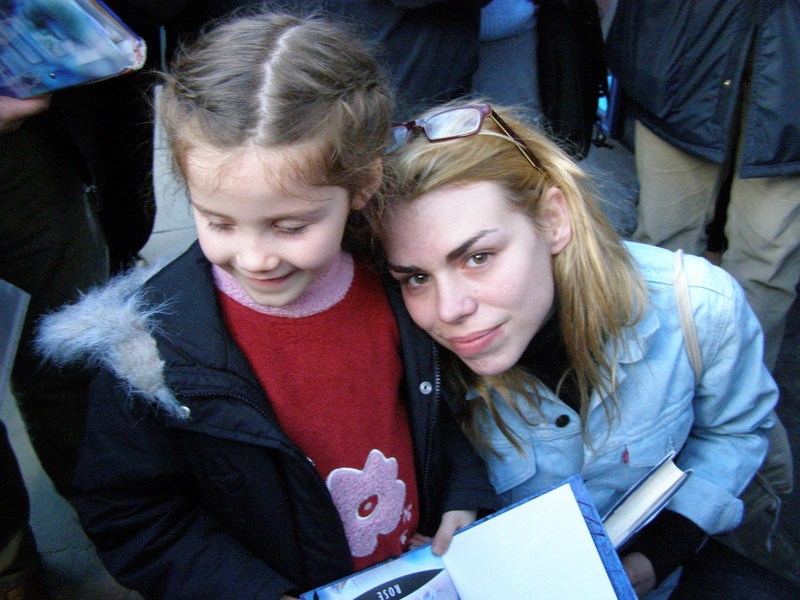 It all started with one of my favourite people Billie Piper (aka Rose Tyler, Doctor Who) on my first trip to London, outside a stage door. It was something my Dad got me into, knowing that I was a geek-in-the-making (and proud). Although I don't think I could fully appreciate it at that age, I do now and am glad that he did because it is one of the greatest hobbies... ever! Don't worry, I don't go camping outside peoples houses or chasing them around the streets (okay, there was this one time...) the main components are stage doors, conventions and sending letters. What I love about it is the sense of achievement when you get an autograph but also just being starstruck and excited about meeting people who, in some cases, are my die-hard heroes! The research and planning (thanks Dad) have meant that I have met some truly awesome people, you'd be surprised how down to earth and friendly the majority are but on the other hand how horrible the minority are *cough* Patrick Stewart *cough*. I think the pinnacle of all my experiences has got to be meeting the complete stranger closest to my heart... David Tennant. Despite almost weeing down his leg in excitement/nervousness, I think it was one of the best moments in my entire life knowing that I was standing next to such an inspirational, talented man not to mention the fact he was, and is, my one true love! I feel so lucky to have such experiences and if this is something you would like to try your hand at, go for it! Events such as London Film and Comic Con are a great, easy way to meet your heroes and have a great day. 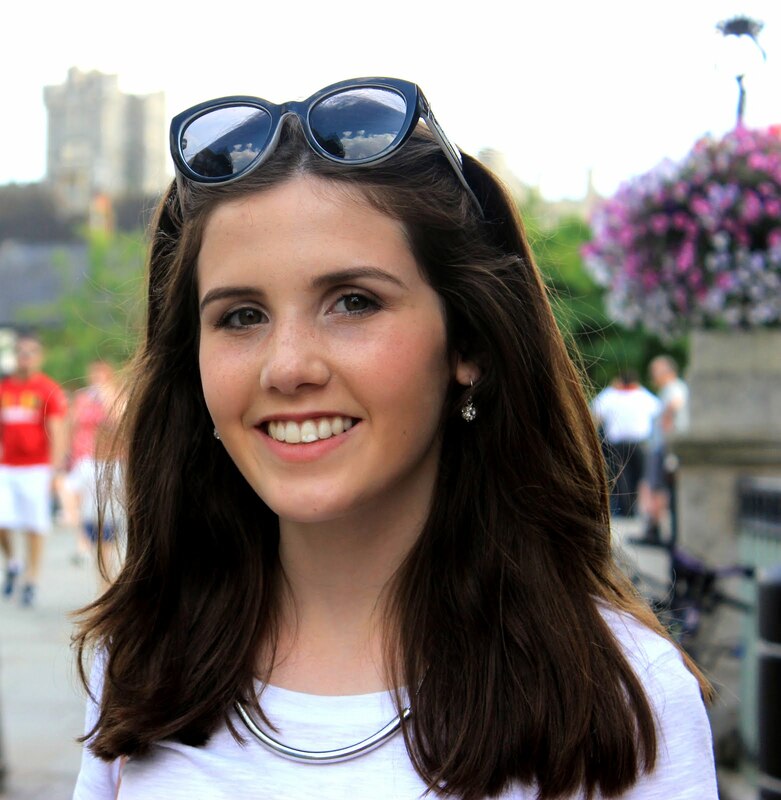 For sending letters the site http://www.fanmail.biz/ will give you all the addresses and advice you need!